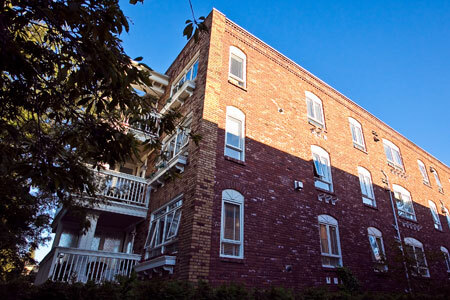 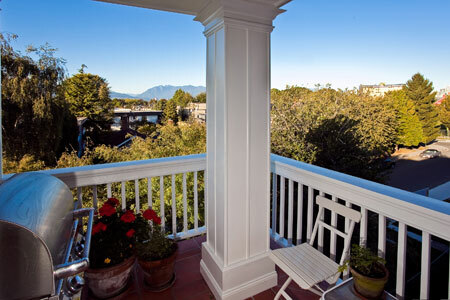 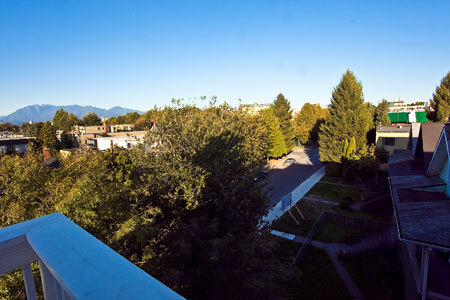 The Charleston Units #1, and #2 are located in a charming, four storey quiet building with twenty suites and are set against a backdrop of incredible city and mountain views in the heart of Kitsilano. 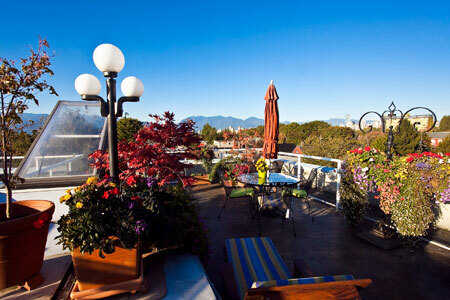 The Charleston 2 is a quiet and well appointed 1000 square foot condo located on the 4th floor and faces north with a spectacular view of English Bay, downtown Vancouver and the North Shore Mountains. 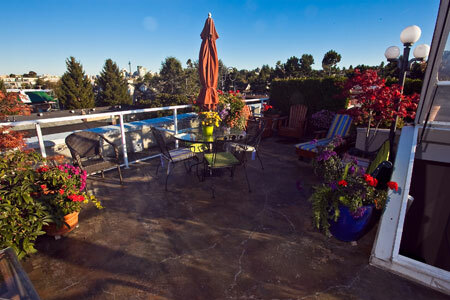 Appreciate the spectacular views from the private rooftop deck. 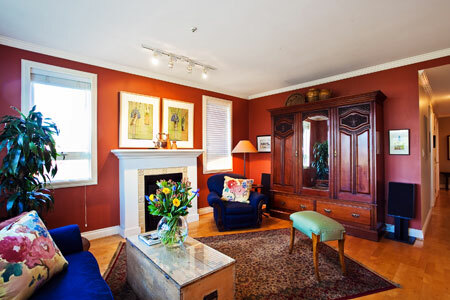 A gas fireplace glows to keep the guests warm in winter. 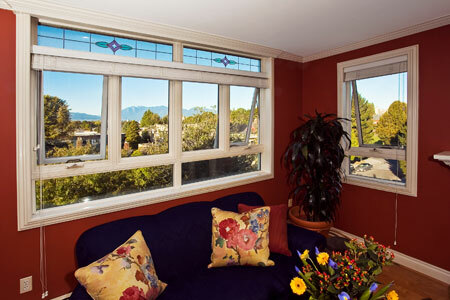 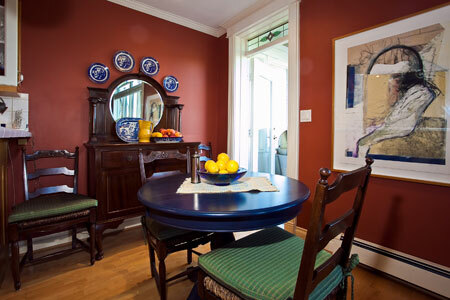 Wireless internet, phone, TV and stereo are provided. 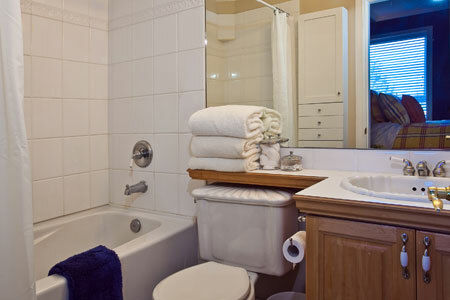 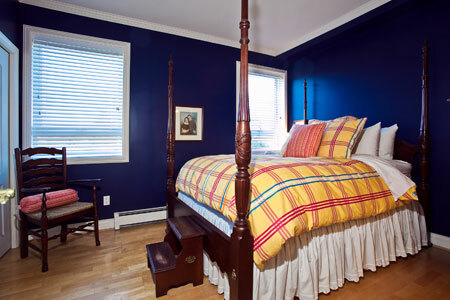 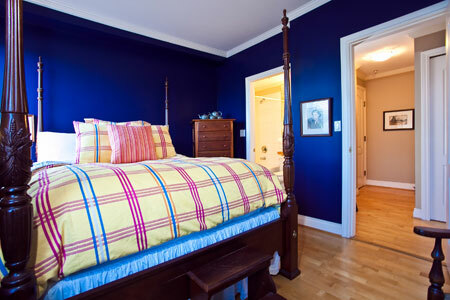 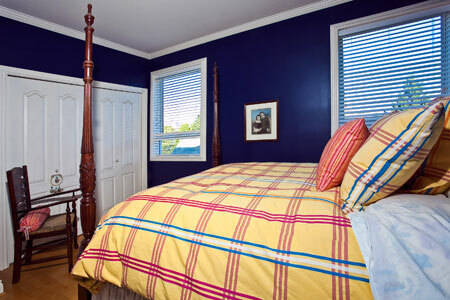 This 2 bedroom and 2 bathroom suite is complete with high quality bed linens and towels. 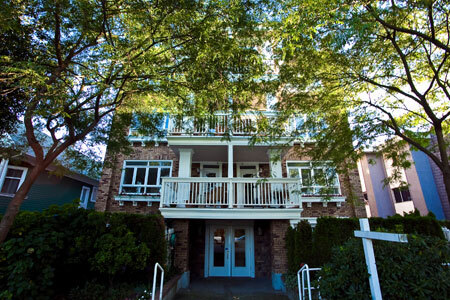 An additional covered balcony located in the front of the building provides access to a state of the art barbeque that can be used year round. 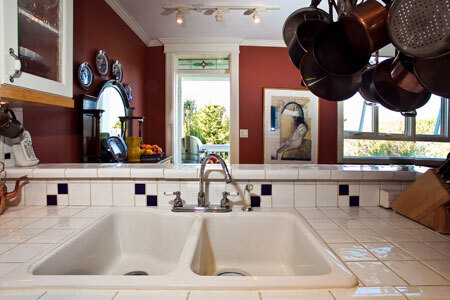 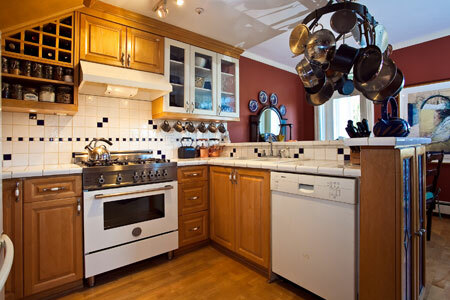 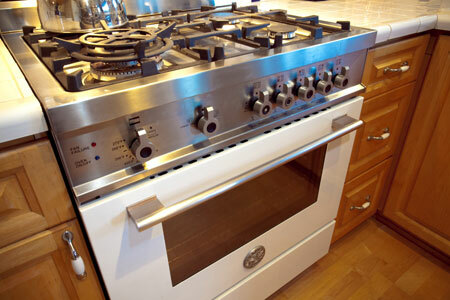 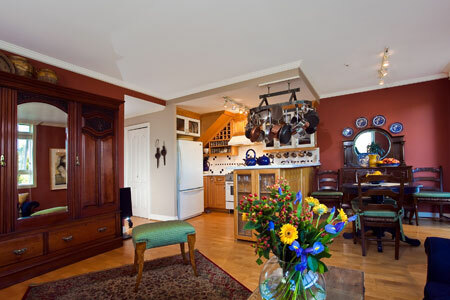 In suite laundry is provided along with a well equipped kitchen with an Italian gas stove for any gourmet cook to enjoy. 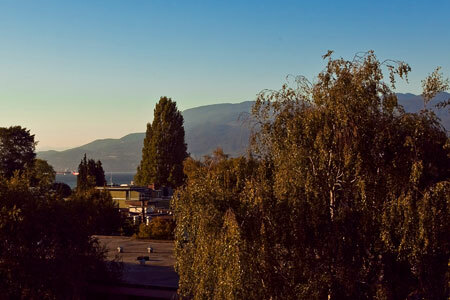 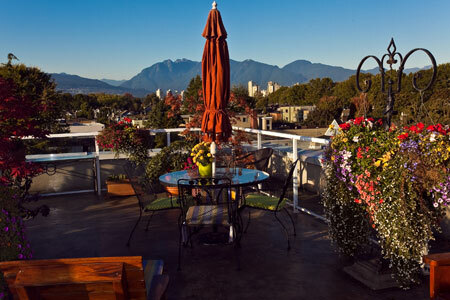 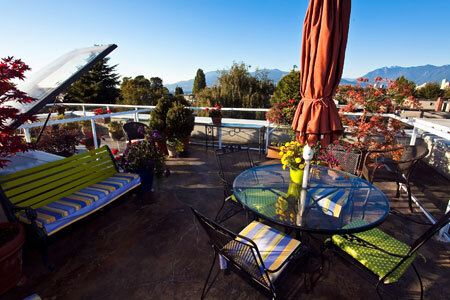 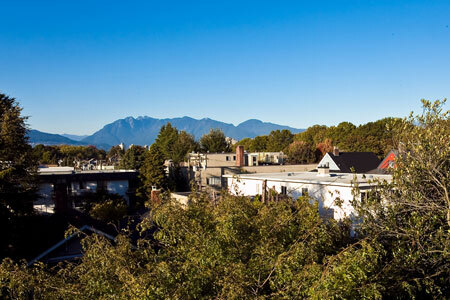 Kits is a thriving and friendly neighbourhood where you'll get the best organic food markets, yoga, and fitness gyms. 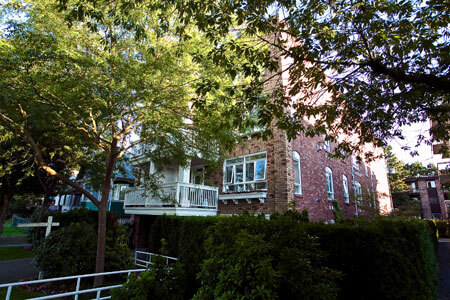 Discover the great shops and diverse restaurants within 3 blocks in all 4 directions. 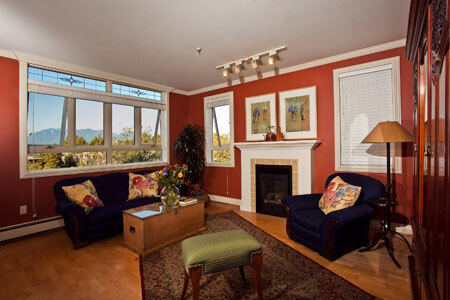 Several local sports bars provide large wide screen TV for sports enthusiasts. 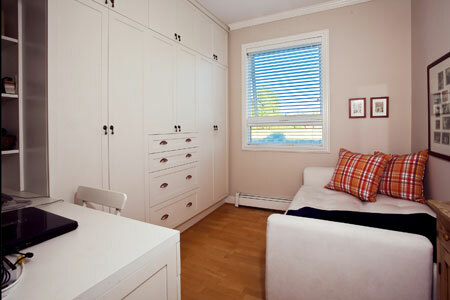 Charleston units #1 and #2 can be rented individually or jointly.